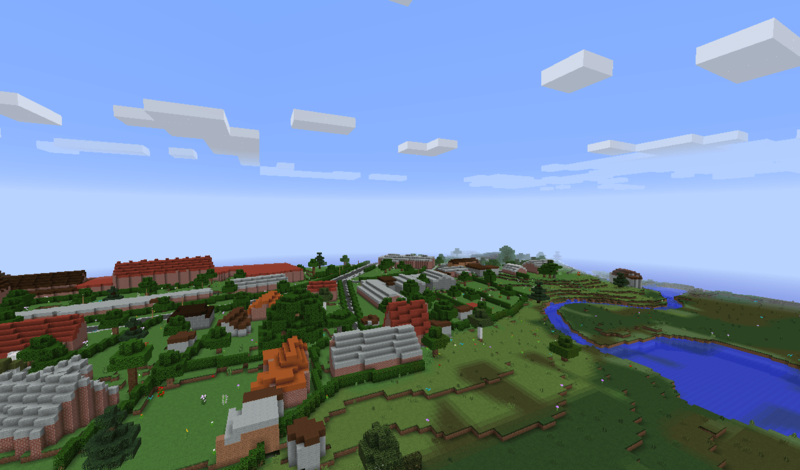 Vibcraft, the Danish city of Viborg in Minecraft, was opened in October 2014. Viborg launched “Vibcraft” to be used for citizen involvement in urban planning, education, tourism and fun. The interest has been overwhelming: After the first two weeks Vibcraft had 1400 unique users, over 100,000 visits of Vibcraft postings on Facebook, and the Vibcraft website became the most visited website in a single month in Viborg municipality. During the first 6 months Vibcraft has been visited by more than 3000 unique users. Vibcraft was created by GeoBoxers. 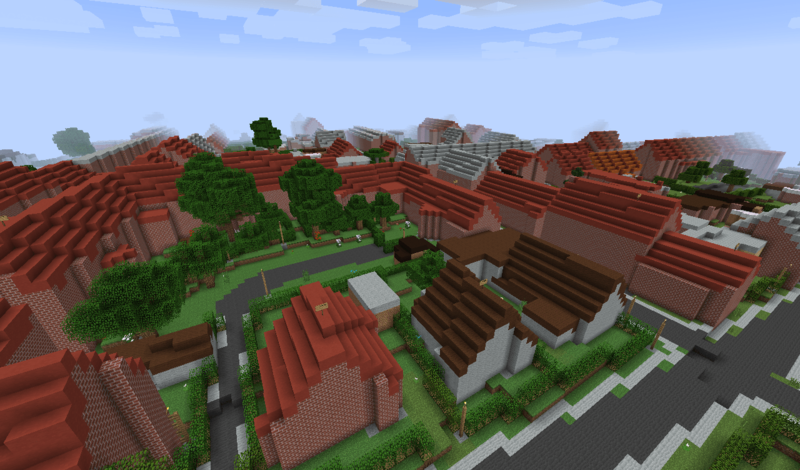 We combined free and open basic data (height model and topography) with a 3D city model, information on building materials, geological data, agricultural data and 3D laserscans from the old limestone mines and created a 1:1 virtual version of Viborg in Minecraft.